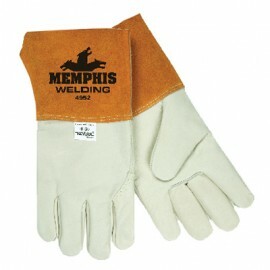 The hazards associated with TIG welding are unique and unparalleled and warrant a special set of welders’ safety gloves and supplies. 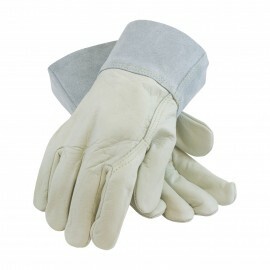 This kind of metalwork emits brighter arc light than other fields, so serious skin injuries and burns are highly possible; however, such wounds are also easily preventable with the right gear. 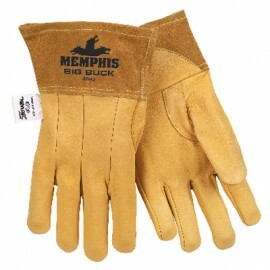 Enviro Safety Products’ collection of long-lasting TIG welding gloves provides heat, flame and spark resistance for your most strenuous tasks. 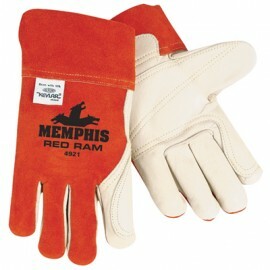 Crafted from durable, yet flexible materials like leather, pigskin and kidskin, these safety supplies won’t compromising range of motion. 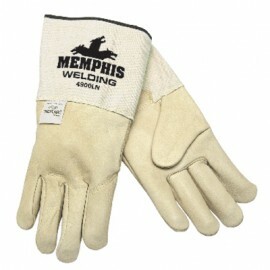 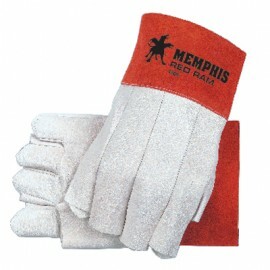 Get a grip on your welding protection needs with TIG gloves, sold in numerous colors and styles.